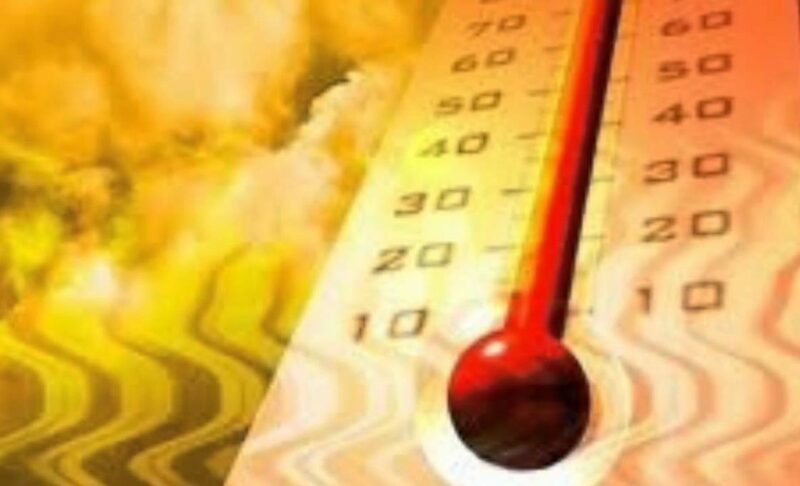 The global temperature broke new records in May, which made spring in the northern hemisphere the warmest on record, the World Meteorological Organization (WMO) said today. The heat has been especially pronounced in the Arctic, which has caused the thaw period this year to start very early and snow cover in the northern hemisphere is extremely small. Director of the Research Program of Global Climate WMO, David Carlsson, said in a press conference that the weather situation so far this year gives us many reasons for us to be alarmed. 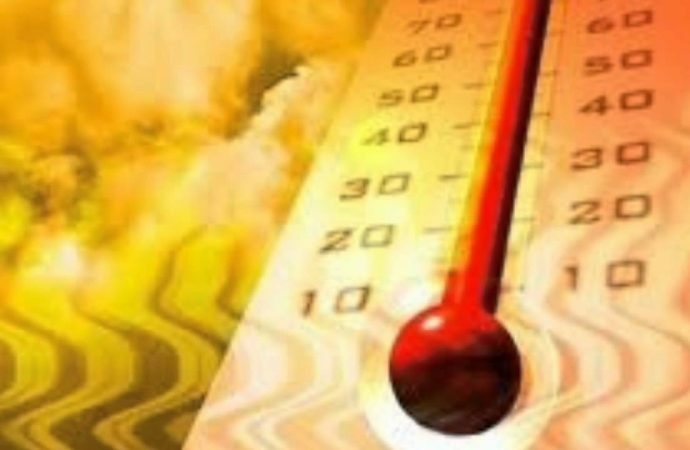 The global temperature on the Earth’s surface in May has been 0.95 degrees Celsius above the month average, a jump in relation to the increase of 0.2 degrees was reported for the same month last year, according to NASA, a source of reference for WMO. “Warming is almost one degree Celsius. 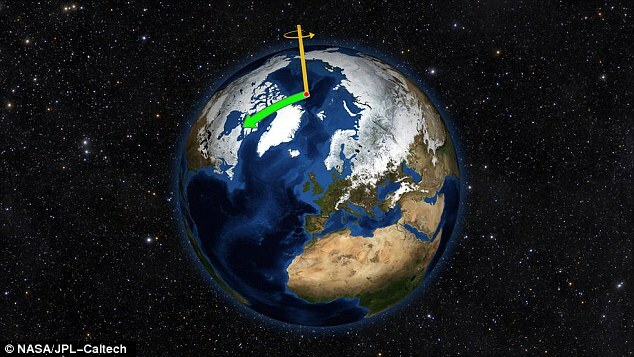 In the past we were talking about tenths, but we are now in the eighth month in which we are above or around a degree of warming,” Carlsson said. Record temperatures have been accompanied by extreme weather events such as heavy rainfall in Europe and the southeastern United States, as well as the extensive and severe bleaching of the largest coral reefs in the world. The scientist said that excessively high temperatures, levels of thaw in March and May that normally are not usually seen until July, extraordinary rainfall … this indicates that the abnormal is becoming the new normal. He added that while the phenomenon of El Niño , which has now been the cause of rising temperatures generated in 2016, the underlying causes of global warming are still the cause of greenhouse gases that are emitted mainly by industrial activities. “The presence of carbon dioxide in the atmosphere has never been greater,” he said. “The whole climate system is changing. The circulation in the northern hemisphere is getting deeper, with cold air coming south and warm air rising north,” said Carlsson when trying to explain the unusually low temperatures that persist in large areas central Europe and heavy rains have caused flooding in France and Germany.